The project included the renovation of the Gragg Building and the Wheeler Warehouse. These buildings are both now occupied by the City of Houston’s Parks and Recreation Department. The Gragg Building was designed and constructed between 1954 and 1957. Though it has housed several private businesses, NASA’s Manned Space Program, and the City’s Parks and Recreation Department, the building had seen few renovations, upgrades, or improvements during its life span. Our scope of work for this project included a complete renovation with MEP system upgrades, roof replacement, waterproofing repairs, exterior finish, and a complete build-out of the interior. Previously, the Wheeler Warehouse was used primarily for storage by the City of Houston’s Park and Recreation Department. 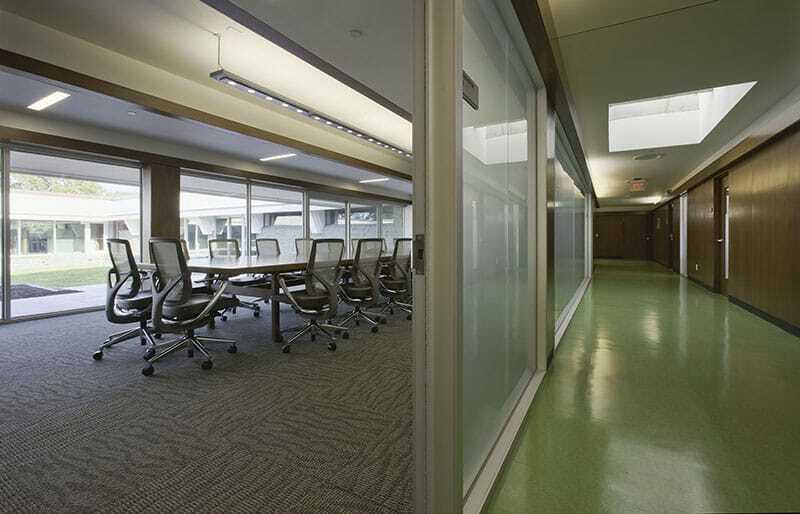 Our scope of work included the complete renovation of the building to convert it to office space. 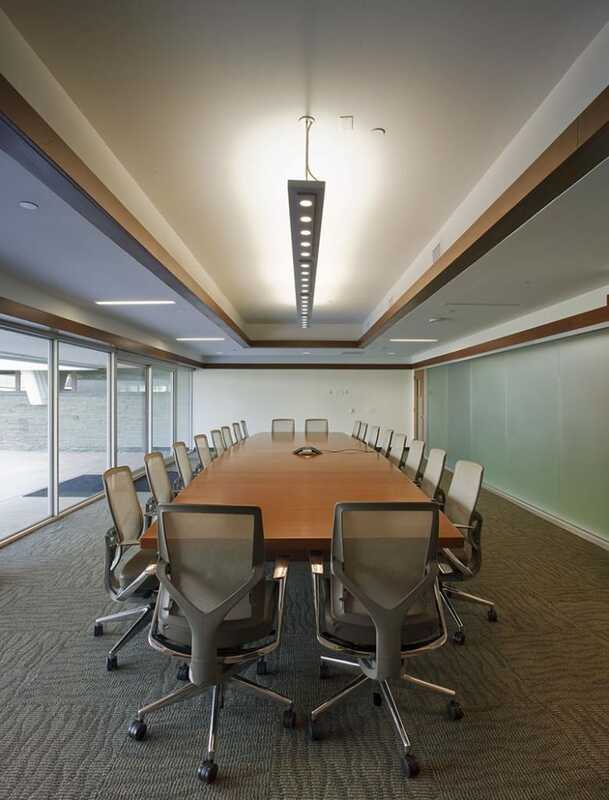 This included adding MEP systems with a new sprinkler system, adding a window wall system to the building’s facade, installing an elevator for the second story mezzanine level, and adding multiple offices and conference space. The Gragg building achieved LEED Gold certification while the Wheeler Building achieved LEED Silver certification.